All change for the Fab Four. The summer of ’66 saw the band give up live performances and concentrate on becoming a studio band. 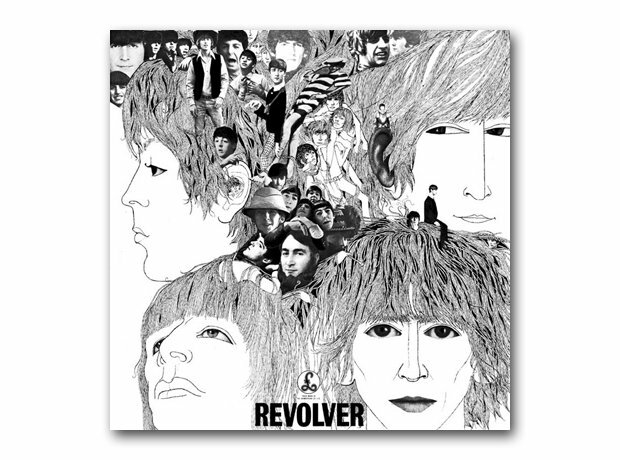 This game-changing album was their seventh full-length outing, kicks off with George Harrison’s Taxman and ends with John Lennon’s psychedelic masterpiece Tomorrow Never Knows. In between you get Paul’s Eleanor Rigby, Ringo goes sailing in the Yellow Submarine, there’s R&B, chamber music, psych-rock, folk-rock, R&B, Indian sounds… everything you could possibly want.